This center is located in North Dallas near the Dallas "High 5,", the space is located in the heart of North Dallas and provides easy access to mass transit, Central Expressway (Hwy. 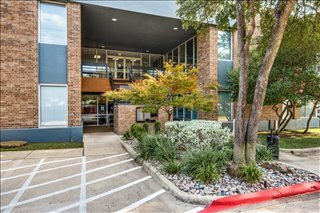 75), I-635, Richardson, Plano and many upscale residential, retail and hotels in the area. 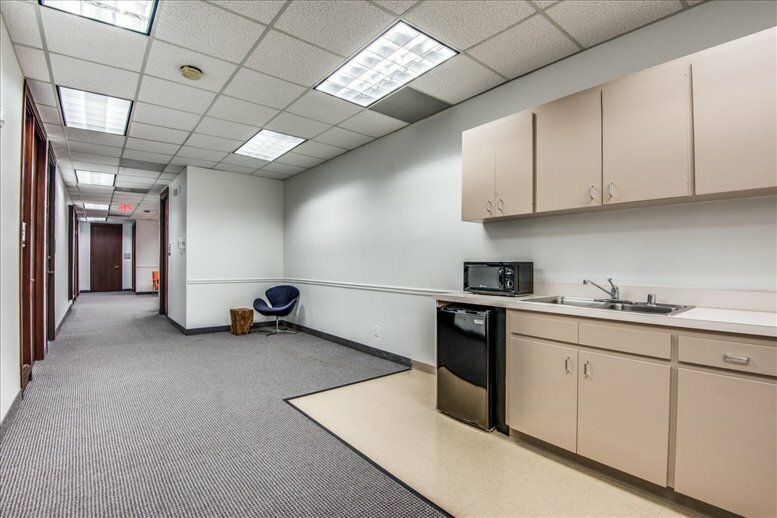 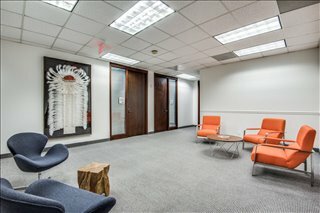 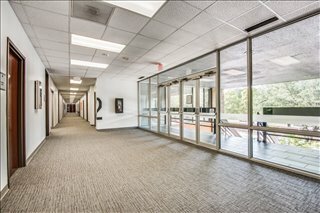 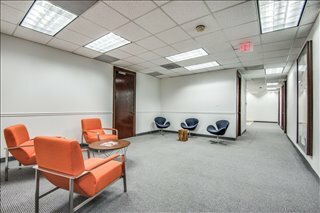 This office space on Cambridge Office Park, 13154 Coit Road, Far North Dallas, Dallas is available immediately. Details and prices are available by calling 1-877-693-6433 or by submitting the inquiry form.